Steel hang-on shelf offers an open shelf in a cubicle for easier access. Shelf is compatible with the Basyx Verse Panel System. 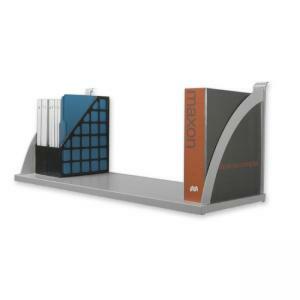 Mounted shelf features stylish end panels and is made of 16 gauge steel.